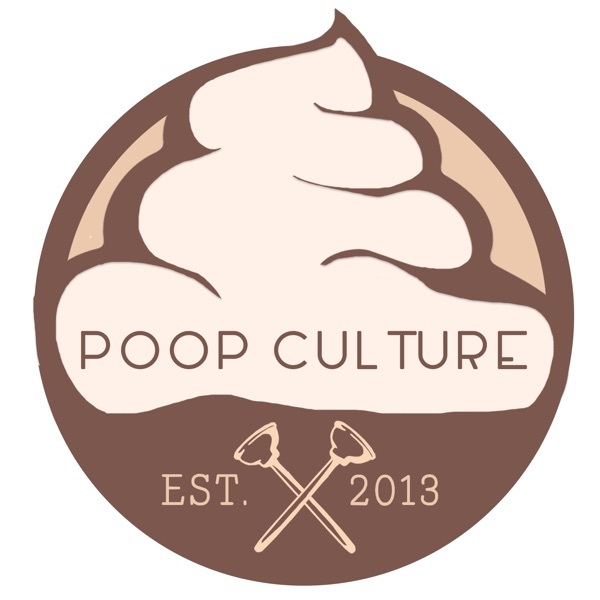 This week on Poop Culture the boys prep Jay for his big day in the sun. Question, do you wear cargo shorts? If so, supposedly females think you look like a sloppy turd in them, and we're not happy about it. Marc feels bad for Sesame Streets' recently departed elders. That is, until Jay & Rick convince him otherwise. In other news, a guy jumps from a plane without a parachute, and Fox has a bad habit of cancelling shows. Marc attempts to stump the guys, but has problems delivering. What's your favorite live album of all time? We cover our favorites, and then do an interview with up and coming rock, reggae, punk, ska, story teller Brandon Hardesty of Bumpin Uglies! Brandon tells us all about being one of the hardest working & touring bands, the struggle, eating old chicken tenders, writing songs, throwing house parties, maturation, their new album and even plays us an awesome new track called "All that I need"! Check it out!